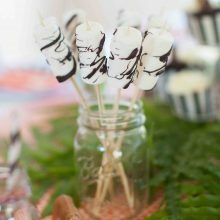 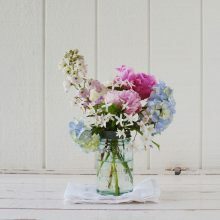 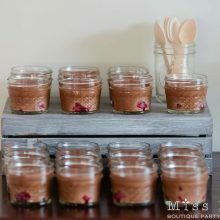 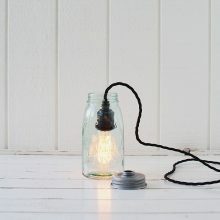 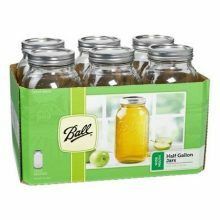 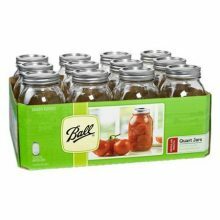 An assortment of glass bottles and mason jars which you can use as drinking vessels, for tea lights, as table centerpieces, to present your homemade treats or store goodies on a candy or dessert buffet. 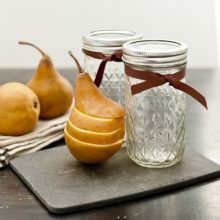 So many options for truly gorgeous glassware. 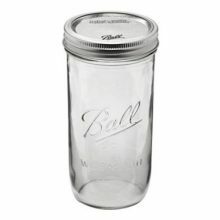 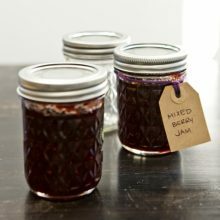 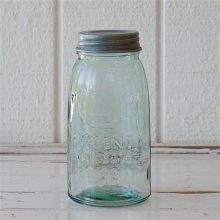 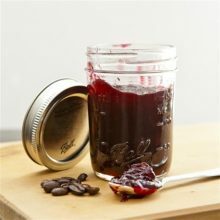 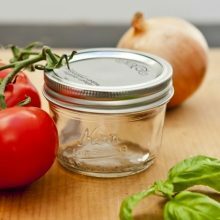 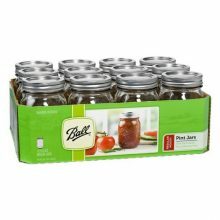 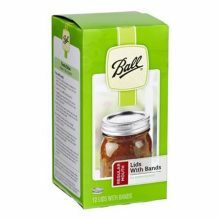 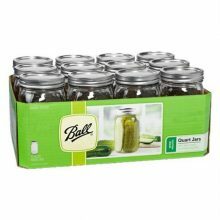 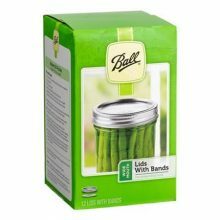 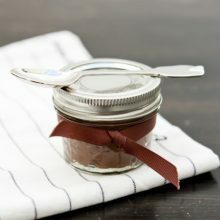 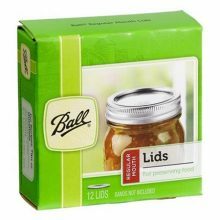 We are a proud stockist of Ball Mason Jars which are the perfect preserving jars for homemade pickles and jams. 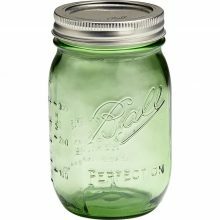 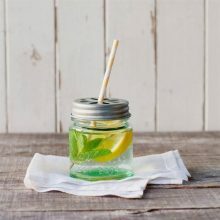 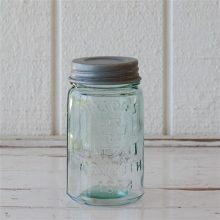 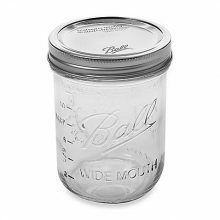 If you are not sure what mason jar would suit your application, feel free to contact us and we can help you with your selection.